Exit Survey Results in $300 Voucher being awarded! Every quarter we select one person at random from completed Exit surveys and award them a $300.00 restaurant voucher! 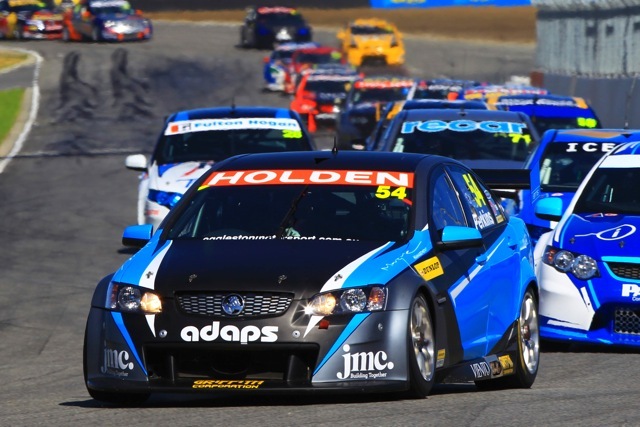 Find out about how Jack Perkins went in the recent Dunlop V8 Supercar Series in Perth! Contractors! 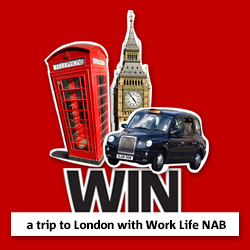 Win a trip to London with Work Life NAB! We are very excited to announce to all our Adaps Contractors that Work Life NAB has a new look – AND you can win a trip to London – courtesy of Work Life NAB!